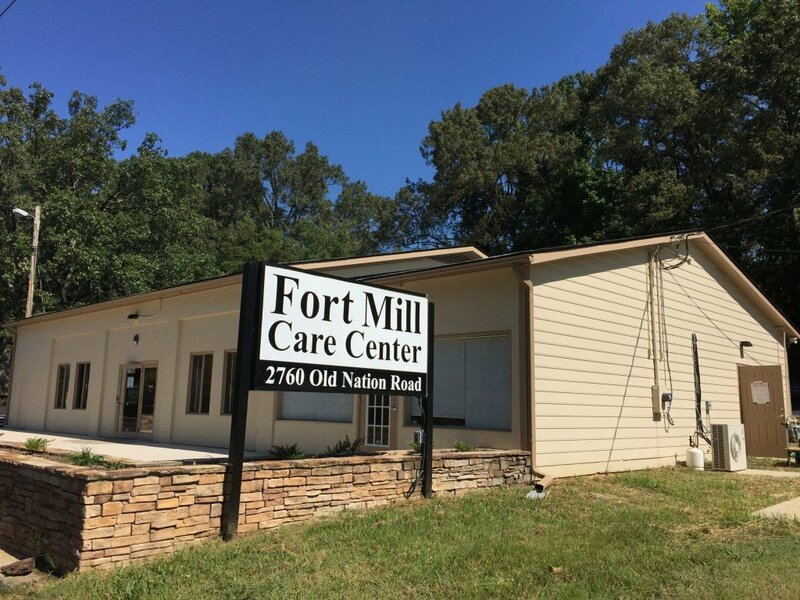 VOLUNTEERS – If you think you would like to volunteer, please come by the Care Center any Mon., Wed., or Friday between 9 a.m. and 11:30 a.m. We would be glad to give all a tour and discuss volunteer opportunities. New Clients must be signed in by 11:00 am for services that day. In the case of inclimate weather, if the Fort Mill School District closes school, we will also be closed. Brightway Insurance. Donations can be dropped off during regular business hours.